With a potential spot in April’s AFC Asian Cup on the horizon, the tournament gave a few inexperienced players a chance to press their claims in the senior national team. The young Wanderers star came in for the injured Emily Gielnik and featured against China in her debut coming off the bench for Lisa De Vanna in the 85th minute. The whole tournament would have been a great experience for this rising star. 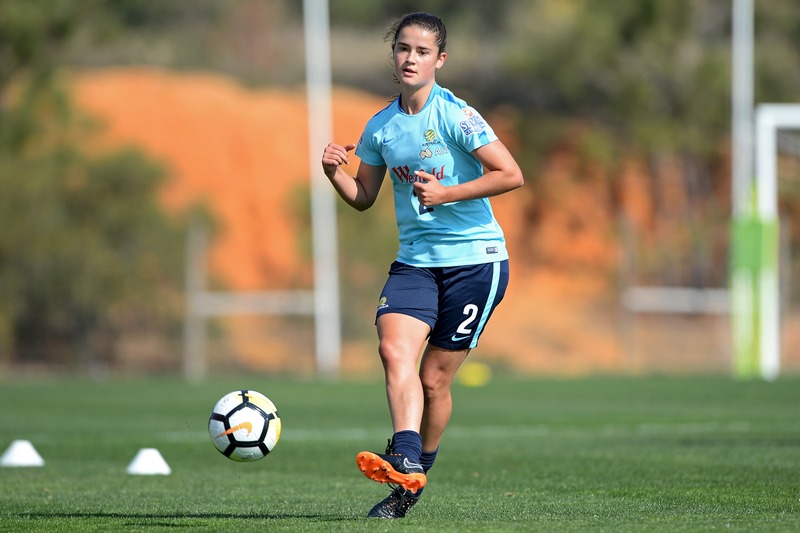 This tournament was a second chance with the Westfield Matildas after winning her first call-up in four years after her debut in the 2014 Cyprus Cup. The Jets star had a fabulous season and being back in the national team fold would have been another great experience. The 19-year-old picked up an injury in her debut game against Portugal in the 0-0 draw, coming off after coming on just nine minutes earlier. So while that's disappointing for her, being around experienced players at training will have helped this young star as she develops her game. The highly rated Chidiac (with just a handful of caps to her name) made her first appearance of the tournament against Portugal in the 0-0 draw. After another substitute appearance against China PR, Chidiac impressed coach Alen Stajcic enough to earn a place in the starting XI for the final match.